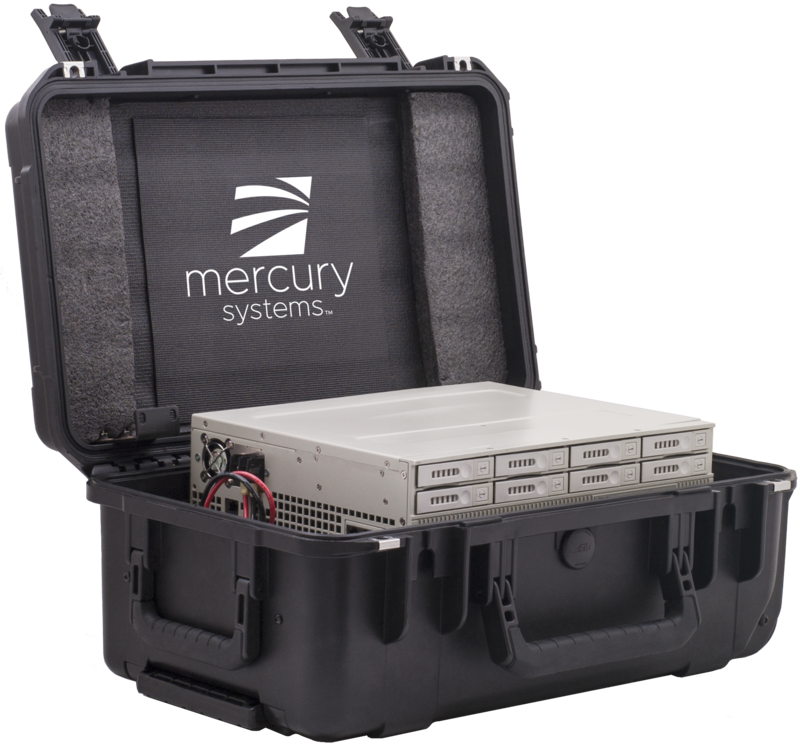 Mercury Systems is a leading commercial provider of secure sensor and mission processing subsystems. We deliver innovative solutions, rapid time-to-value, and world-class support to our customers. Featuring AS9100D and ISO9001 facilities, we are committed to providing quality and compliance to our customers. Mercury Systems will be exhibiting at the upcoming Sea Air Space show - the largest maritime exposition in the United States . At SAS 2019, we will be showcasing our solutions that help the Navy “sharpen the competitive edge". 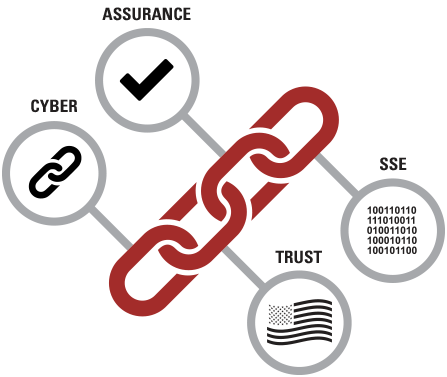 Featuring trusted supply chains and multiple DMEA certified manufacturing facilities, we offer optional built-in security that counters nation-state reverse engineering. Our secure architectures feature configurable System Security Engineering (SSE) to enable turnkey or personalized security solutions that safeguard against present and emerging threats. 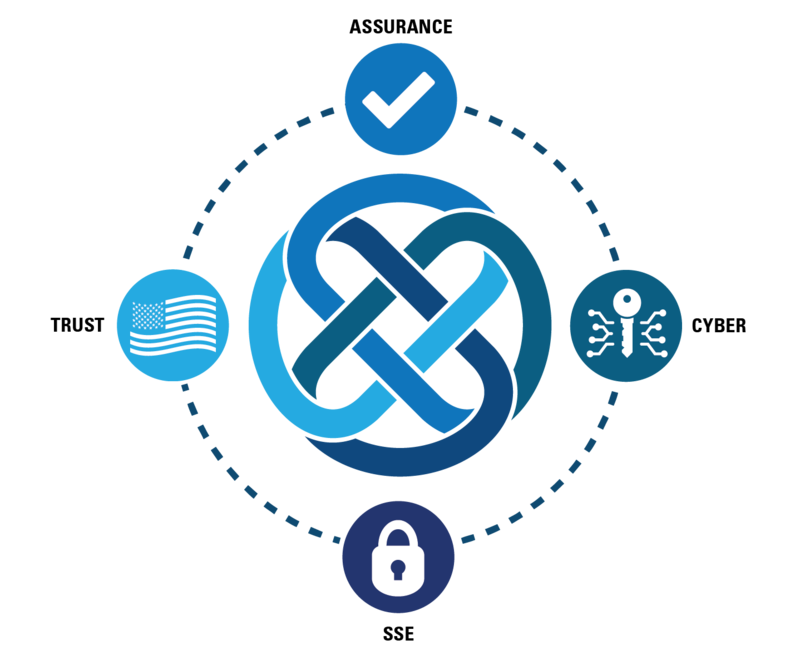 As countermeasures are developed to offset emerging threats, our extensible security framework evolves over time for future-proofing – maintaining system-wide integrity. 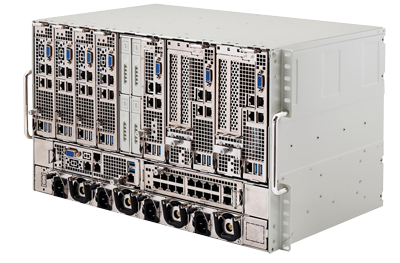 Our composable rackmount solutions eliminate rip and replace while relieving the challenges associated logistics and technology upgrades. 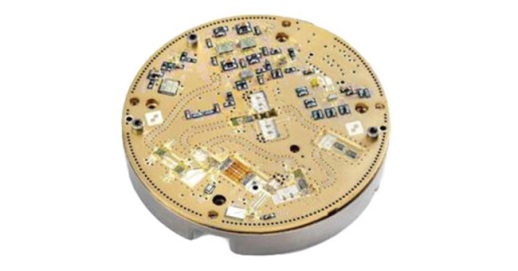 Modular open system architectures (MOSA) deliver interoperable and upgradeable building blocks for electronic warfare and radar applications. We provide after sale obsolescence management at product EOL to support current and future deployments. 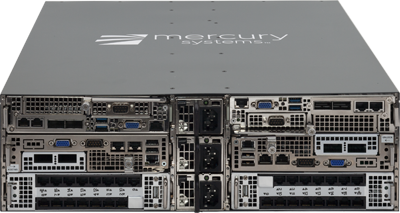 Mercury Systems is a leading commercial provider of secure sensor and mission processing subsystems. 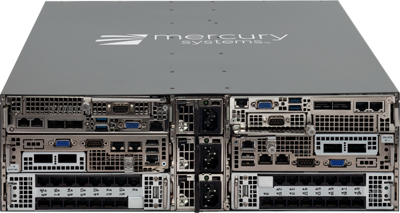 We deliver innovative solutions, rapid time-to-value, and world-class support to our customers. Featuring AS9100D and ISO9001 facilities, we are committed to providing quality and compliance to our customers. .
Request a meeting with one of our experts! Submit this form and we will contact you to set up a time at the conference. Copyright © 2018 Mercury Systems, Inc. All rights reserved.